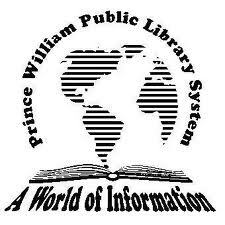 (Prince William County, VA, 08/22/2013)…Celebrate Hispanic Heritage Month with the interactive children’s show, “Uno, Dos, Tres con Andres” at the Potomac Community Library at 4:30 p.m. on Thursday, September 26th . Dance to La Bamba, sing, sound out rhythms, and learn the colors in Spanish. You’ll meet new friends, including an iguana named Juana! This program is for all ages. Please pick up a free ticket beginning September 12th; a ticket is required for each person attending. 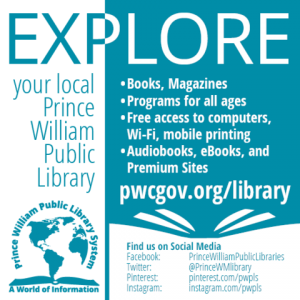 For further information about this program, visit Potomac Community Library, 2201 Opitz Blvd., Woodbridge, VA, or call 703-494-8126 (voice); 703-494-8129 (TTY) or the web at www.pwcgov.org/library.